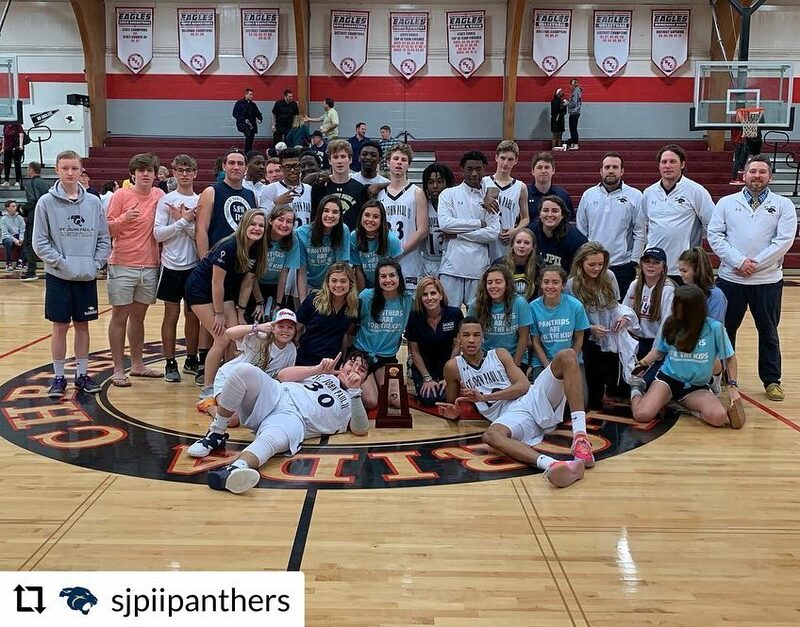 As I reflect on our past week at St. John Paul II Catholic High School, it is hard to imagine a better example of students, faculty, and staff fulfilling our mission statement of educating the whole child – mind, body, and spirit. Our dance marathon executive board worked tirelessly these past few months to raise funds and awareness for Shands Hospital. 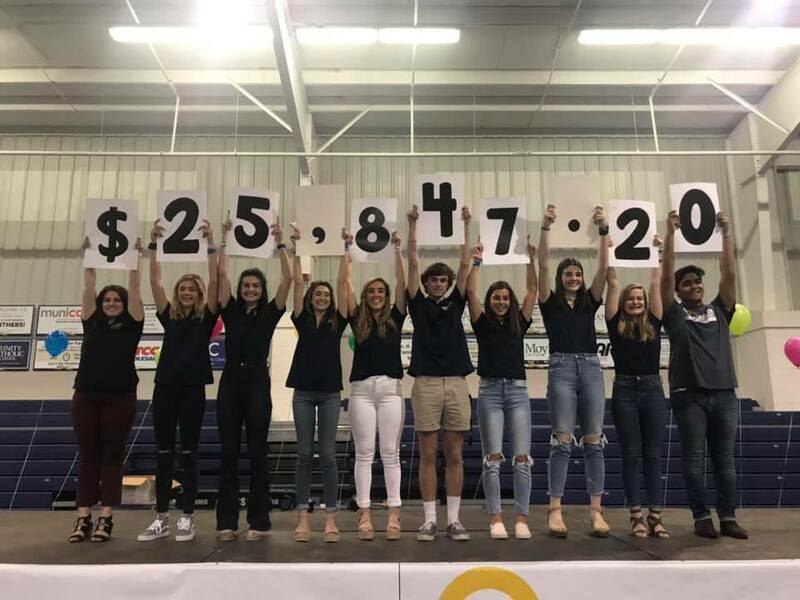 With the help of their classmates, they raised almost $26,000. I am so proud of everyone who worked so hard to help other children in need. 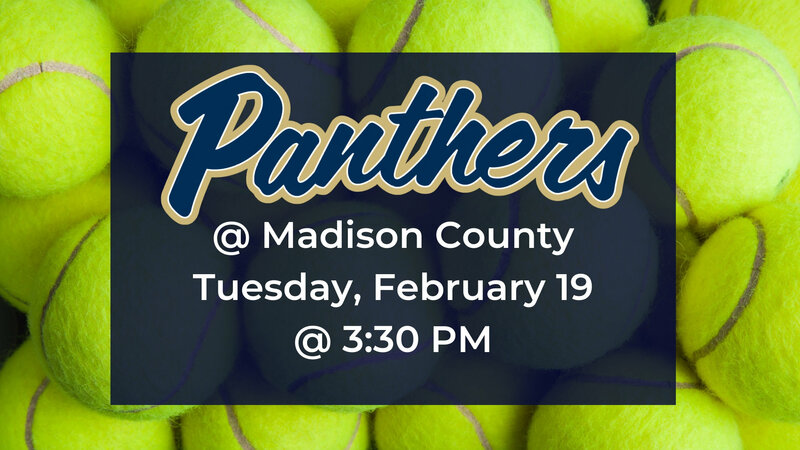 Congratulations to our girls’ tennis team who won its first match of the year against Choctaw. 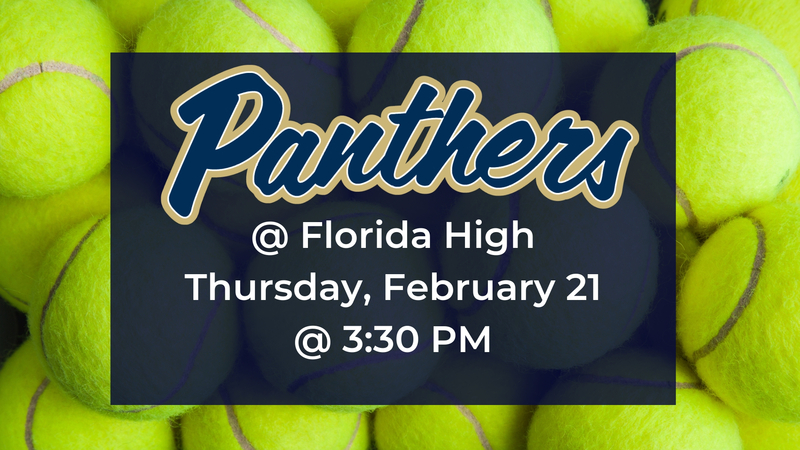 The tennis team has a match this Tuesday and Thursday, and the track team has a meet this Saturday at Godby. 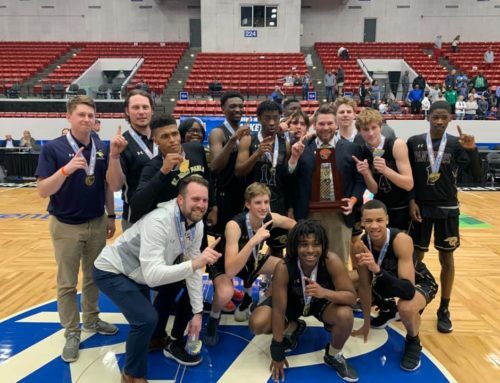 Our boys’ varsity team made SJPII history this weekend by winning only the second district championship in school history by beating Pensacola Christian 85-51. 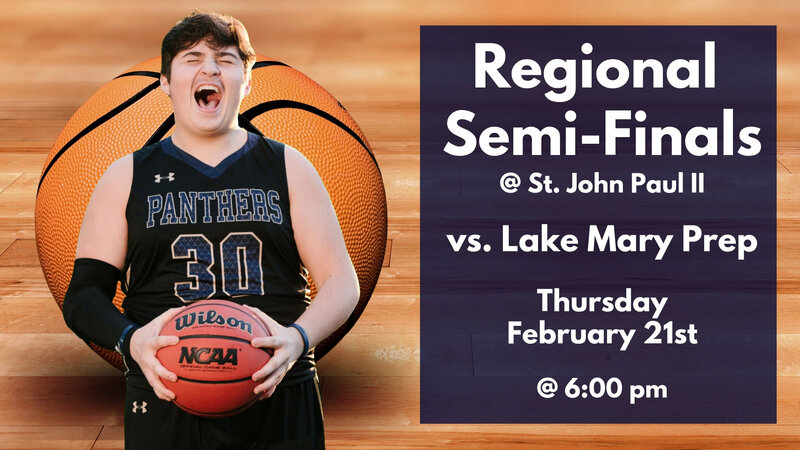 They are 24-5 and will host Lake Mary Prep this Thursday at 6 pm. Students competed in the 23rd annual Tallahassee Southern Model United Nations Conference this week. Congratulations to Jarod Findley, Abigail Clow and Ian McFarlin on their awards for their position papers and congratulations to team China for an Honorable Delegation! 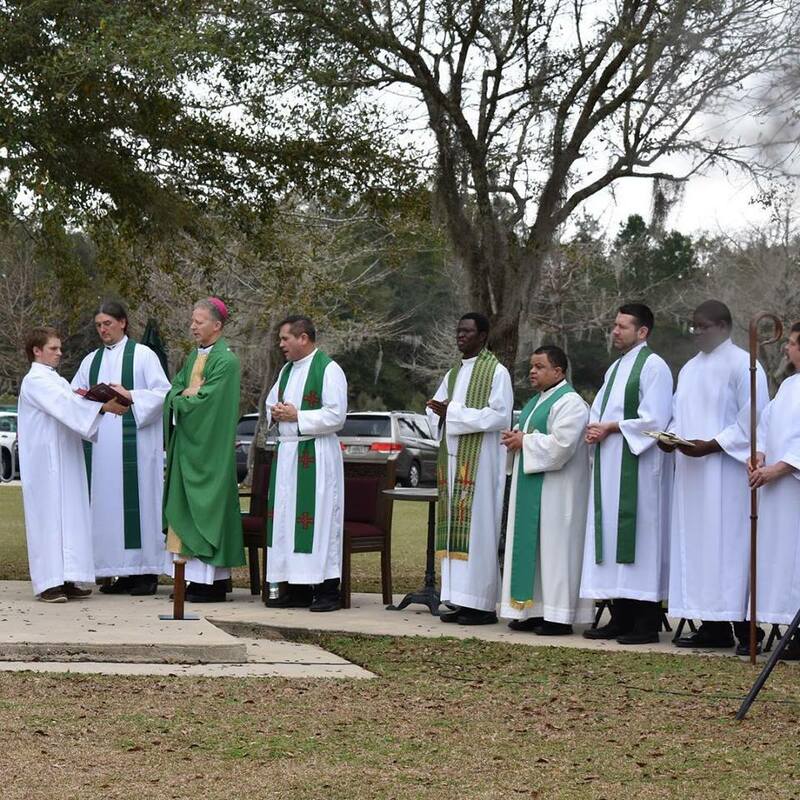 Our annual Mass on the Grass was this past Sunday celebrated by Bishop Wack and concelebrated by Fr. Tom Dillon, Fr. Pete Zalewski, Fr. Anderson de Souza, Fr. Matthew Bush and Fr. Mark Akubo. Our students participated in the Mass ministries as lectors, altar servers, gift bearers, ushers and choir. Thank you, PTO, for help with this beautiful event for our Catholic community. 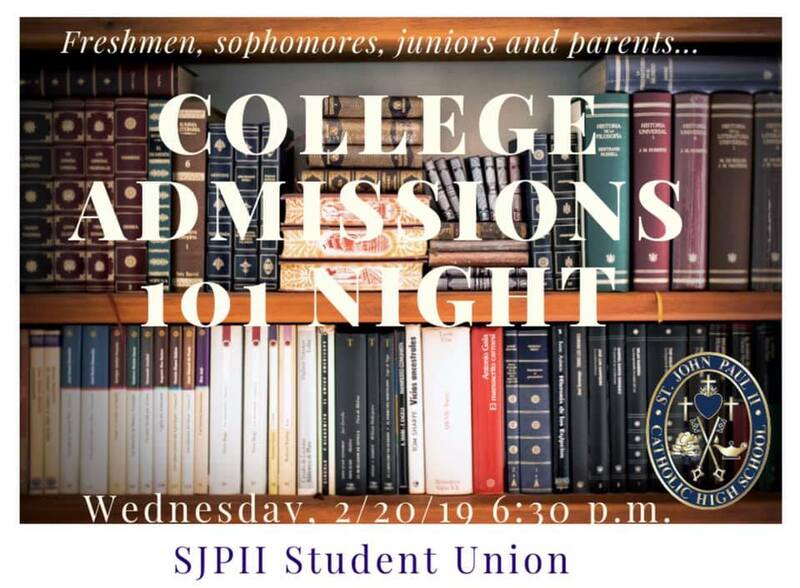 Mrs. Bayliss is having a College 101 night for Freshman, Sophomore, and Junior parents. 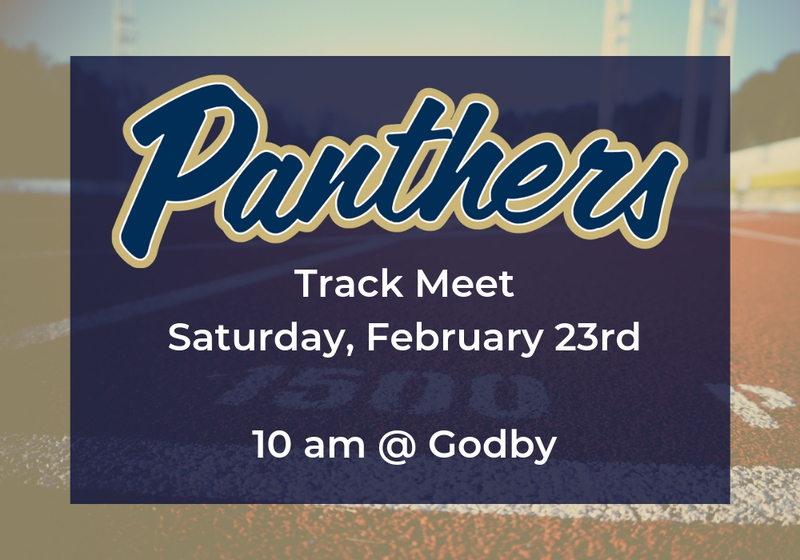 Please join us to learn about what colleges are looking for in an applicant and what students should be looking for in a college. Re-enrollment for the 2019- 2020 school year has begun. Online re-enrollment information was sent to your email address. 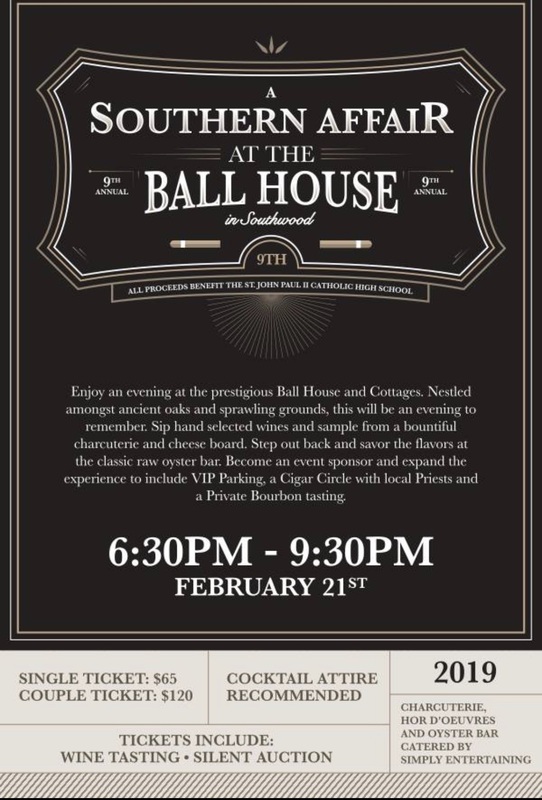 Please contact the office if you did not receive it as families who re-enroll before March 1st receive a $50 discount.